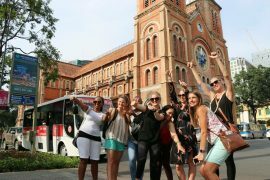 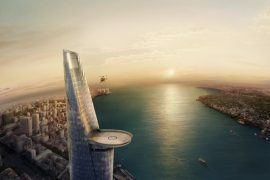 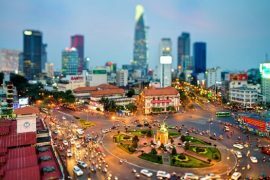 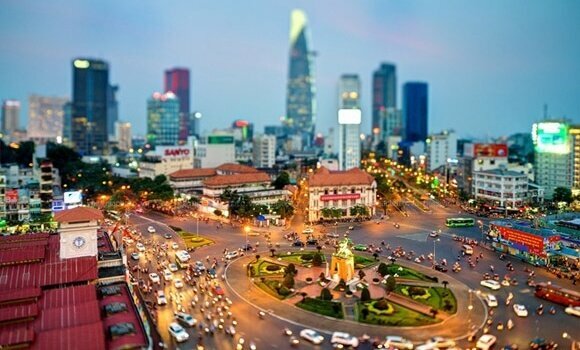 Day 1 + Day 2: Ticket for 48 hours Ho Chi Minh City bus tour audio guide with 07 languages. 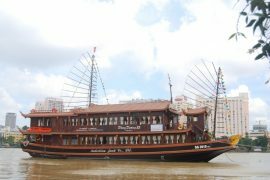 Day 3: Full day Mekong Delta Tour. 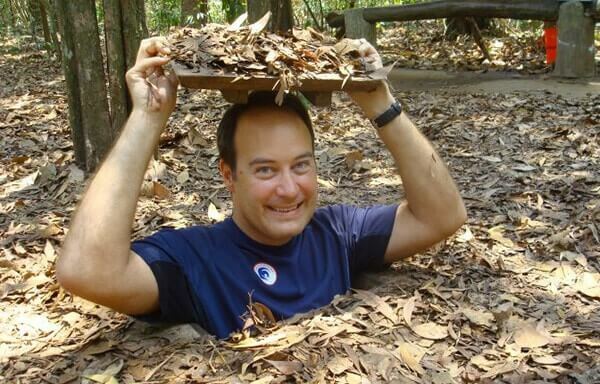 Day 4: Half day Cu Chi Tunnels Tour.